Lush Fab Glam Inspired Lifestyle For The Modern Woman: ﻿Father's Day Mania: Our Picks for Sexiest, Hunkiest and Most Fashionable Celebrity Dads! 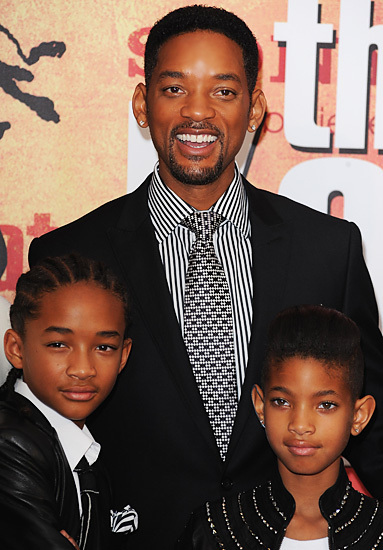 ﻿Father's Day Mania: Our Picks for Sexiest, Hunkiest and Most Fashionable Celebrity Dads! It's Father's Day today and in the spirit of celebration for the men in our lives that we're proud to call dad, we are featuring some of our favorite celebrity dads with their tots. In no particular order here are our picks for the sexiest, hunkiest and most fashionable celebrity dads. 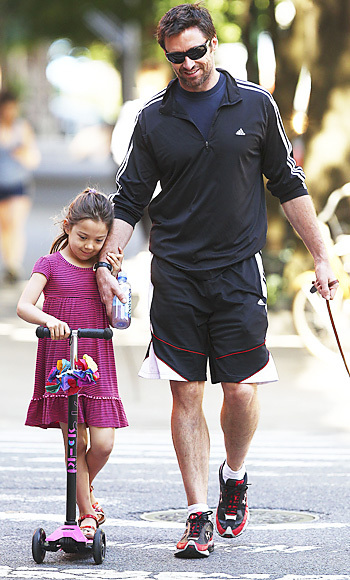 Actor Hugh Jackman with his daughter Ava. Model Gabriel Aubry with his and Halle Berry's daughter Nahla. Actor Will Smith is the father of three kids, Jaden and Willow are pictured above. Actor Matthew McConaughey with his son Levi and daughter Vida. Actor/Super dad Brad Pitt and his brood of six children. Soccer star David Beckham has 3 sons with wife Victoria Beckham who is currently pregnant with a girl. Actor Patrick Dempsey /Dr. McDreamy is the father of twin boys and daughter Talluluah. 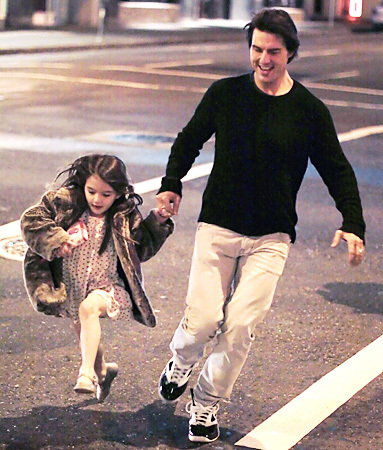 Actor Tom Cruise with his youngest child, daughter Suri. Actor Orlando Bloom with his son Flynn. R&B singer Usher with his sons 'Cinco' Raymond and Naviyd Ely. 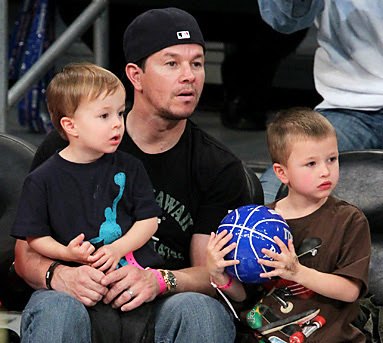 Actor Mark Wahlberg pictured with sons Michael and Brendan is also the father of two girls. What will you be doing to honor your dad this Father's Day? Leave a comment below. nice you got my favorites in here as well.